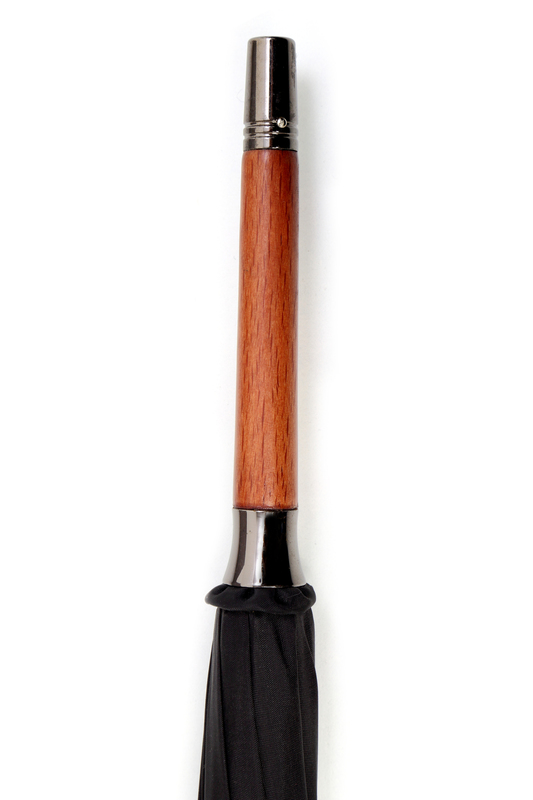 Long associated with British umbrella making, the whangee crook handle is the most traditional of them all. The Japanese cane is lightly scorched to achieve a desirable contrast that emphasises the natural beauty of the Asian grass. 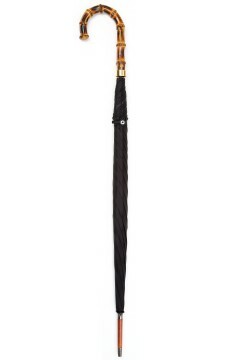 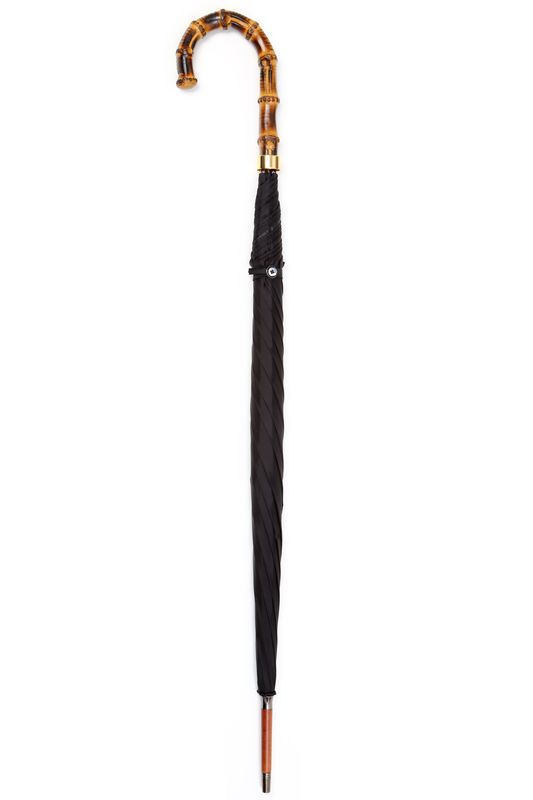 Built with our own James Smith & Sons frame this iconic umbrella is perfect for those wet commutes in the city. 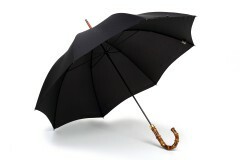 Made famous by John Steed (played by Patrick Macnee) in the television series ‘The Avengers’. 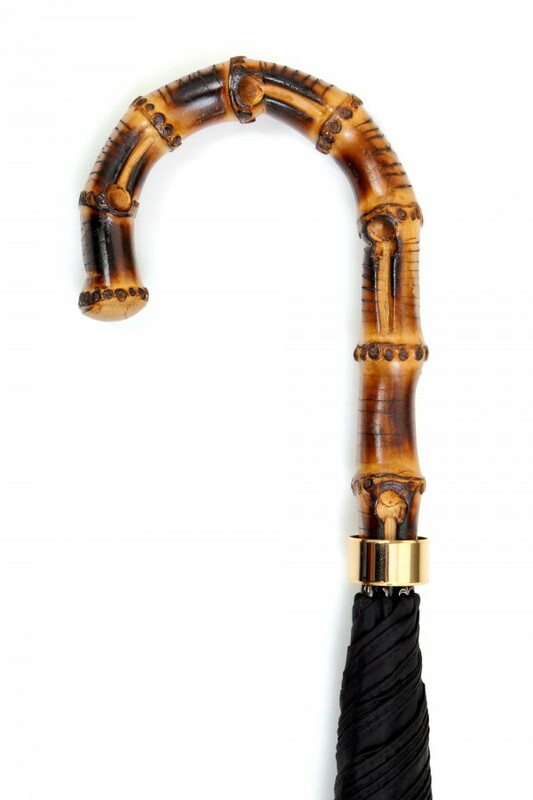 The Shaftesbury Slim furls tightly to achieve an elegant look that is often associated with the gentleman of 1930’s London.